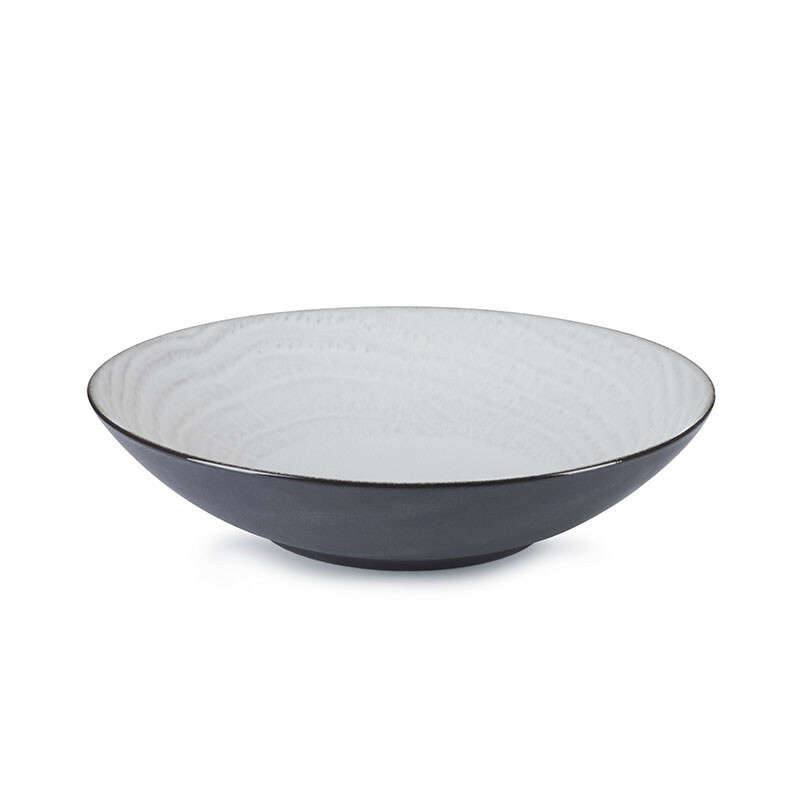 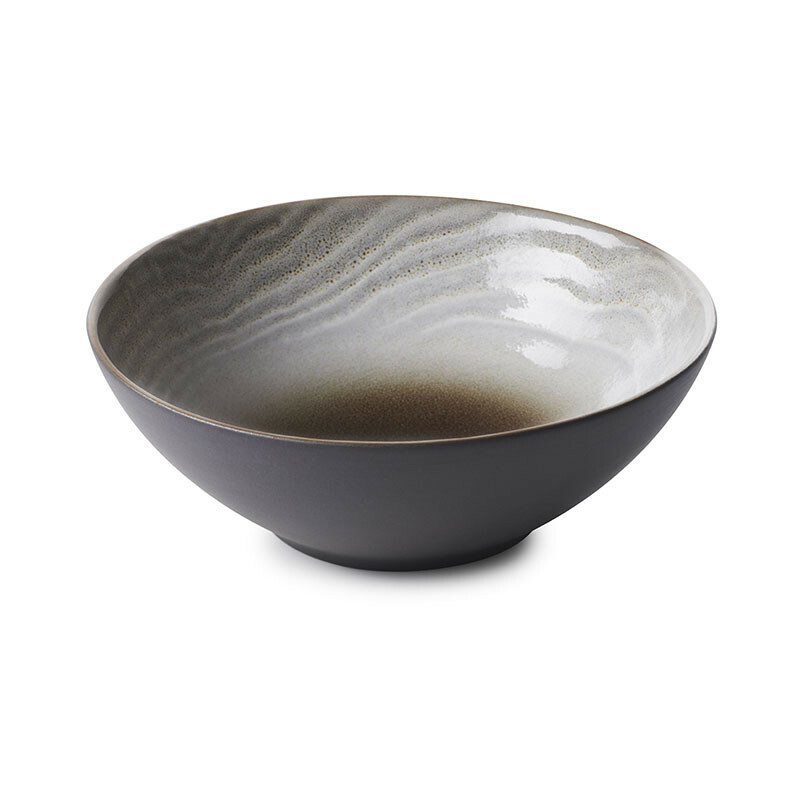 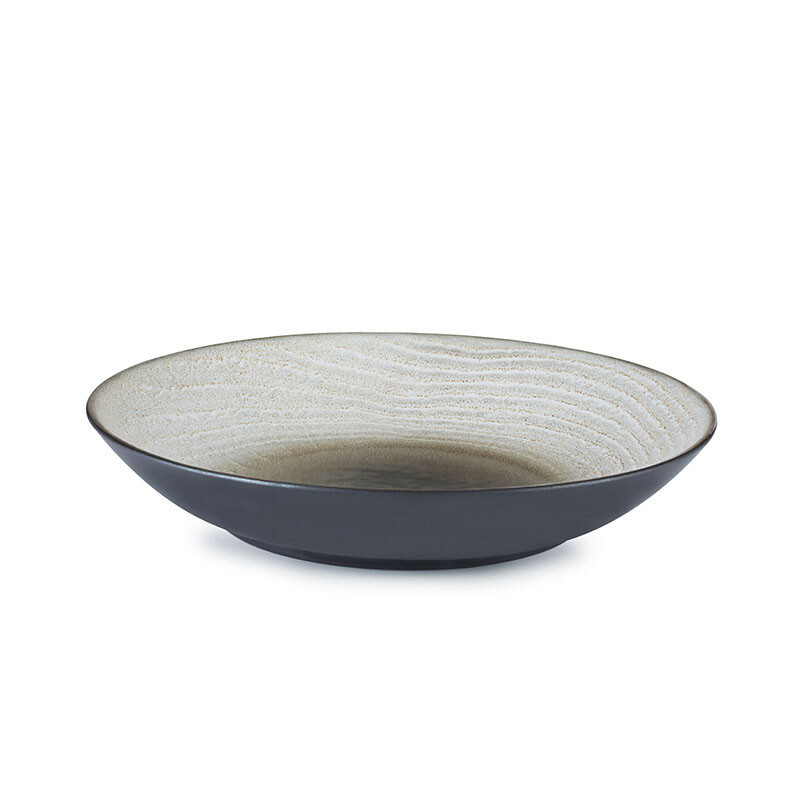 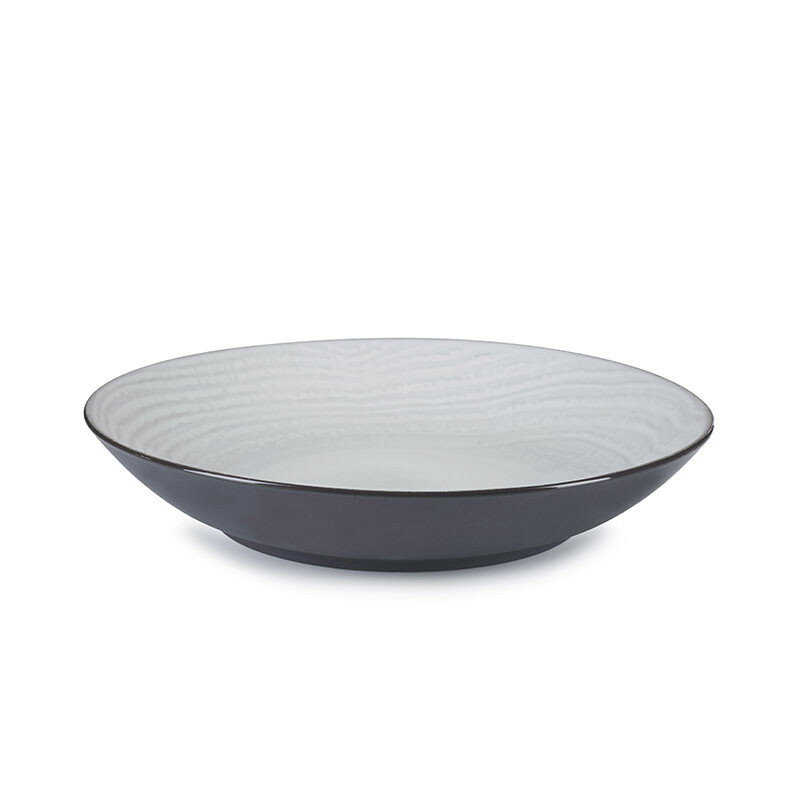 A bowl, that allows you to be daring and can be used for all your dinner services. The bowl, a designer choice with a style all of it’s own. 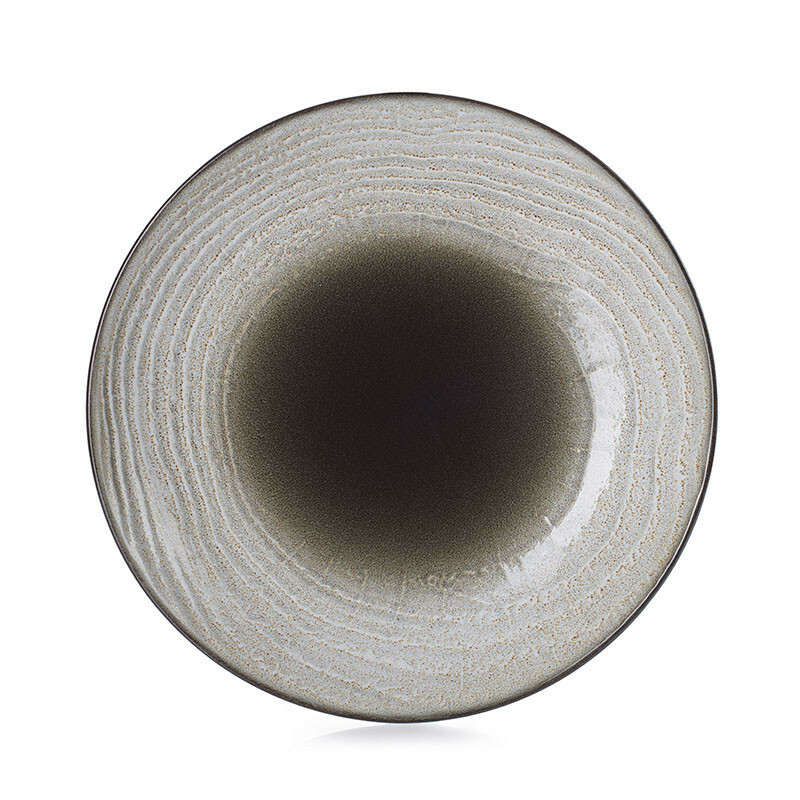 Black, white or brown, these are the inspired and inspiring shades that promise to give you the power to personalise your table decoration, so go on, jump in to… the sea of course! 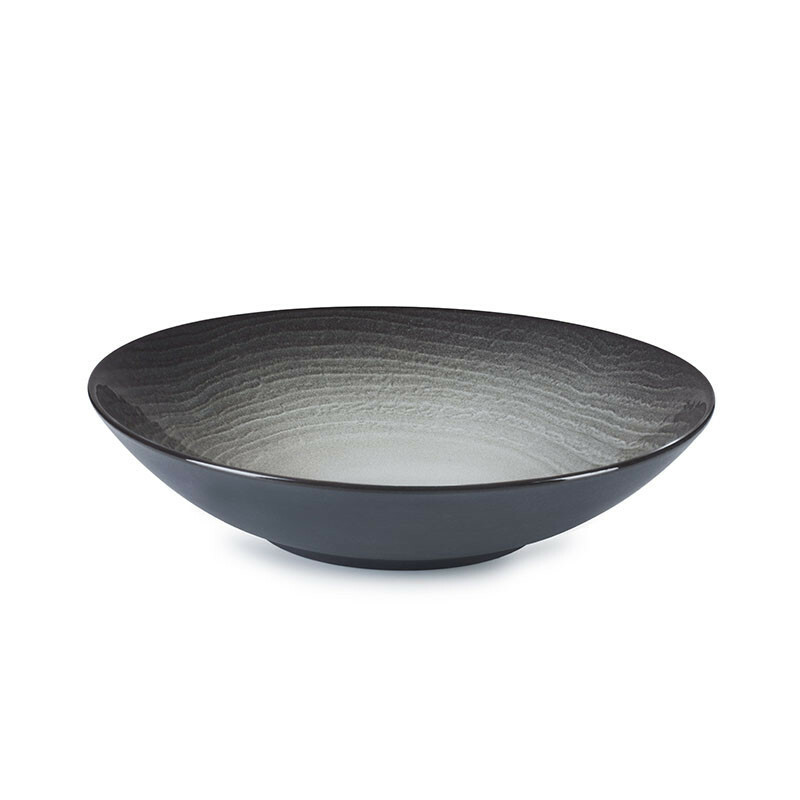 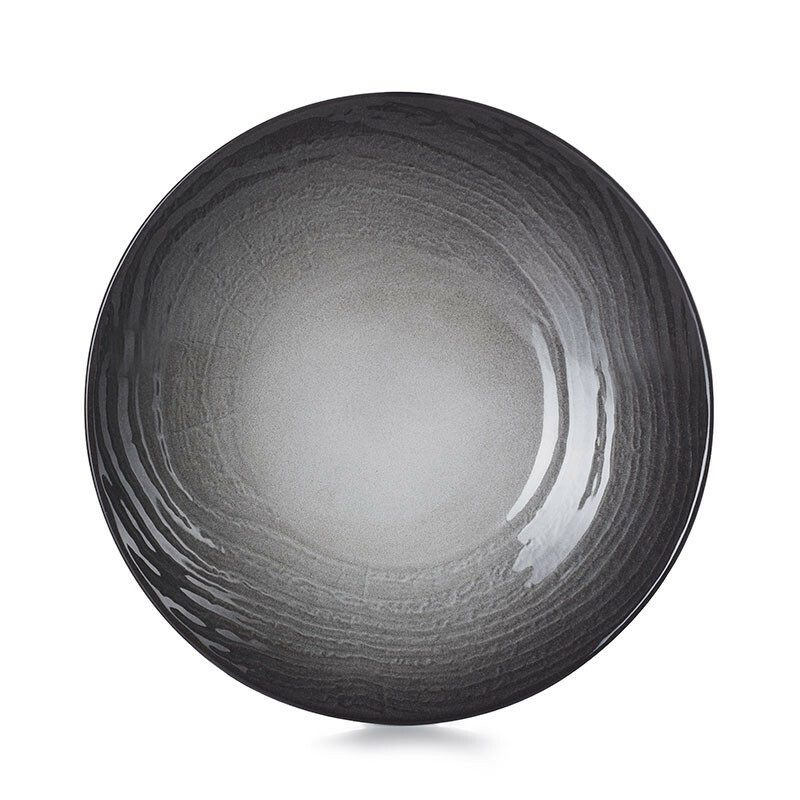 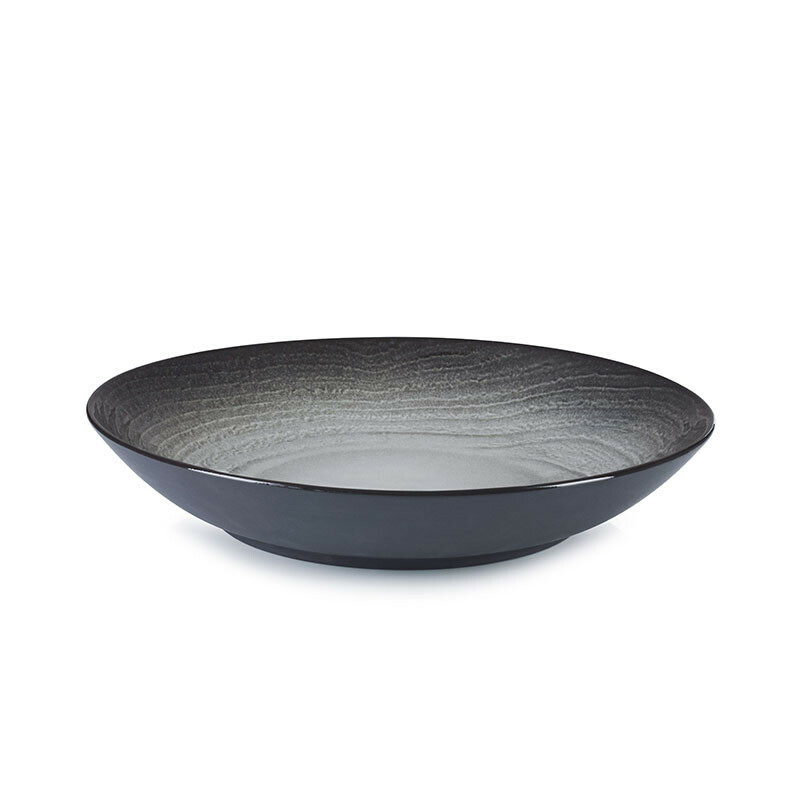 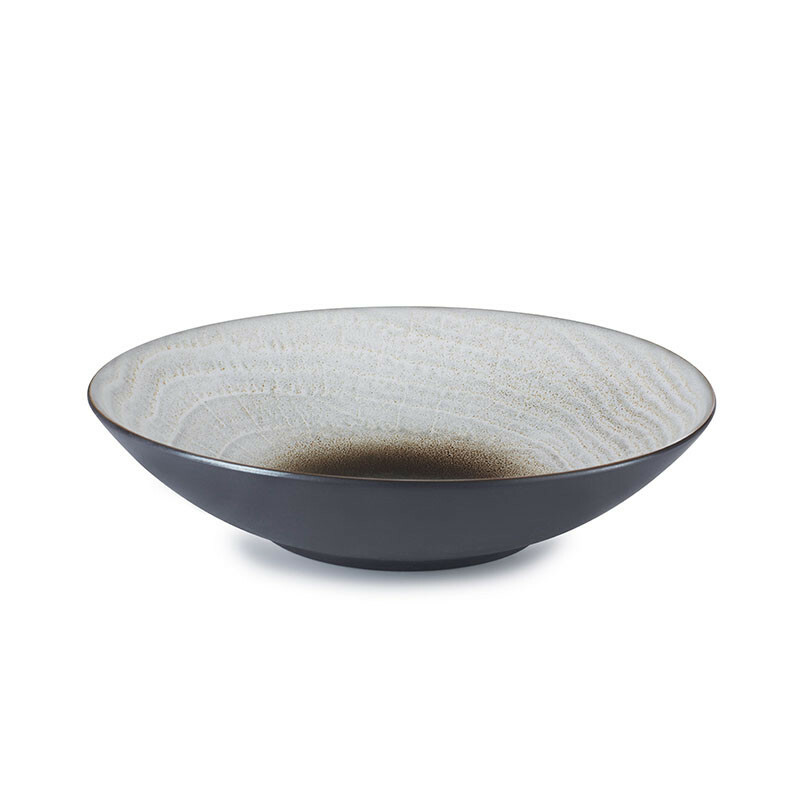 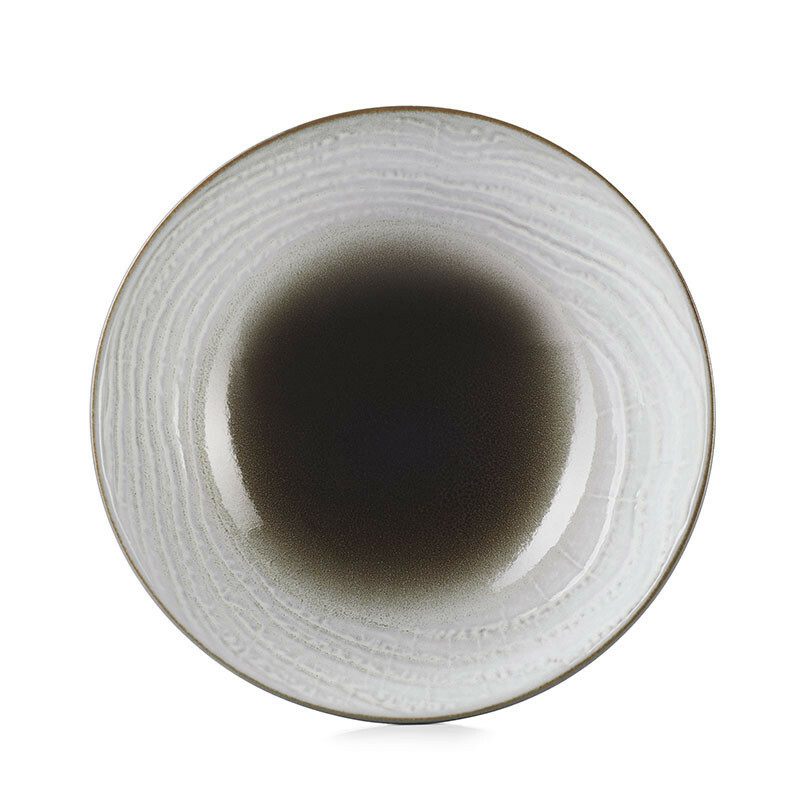 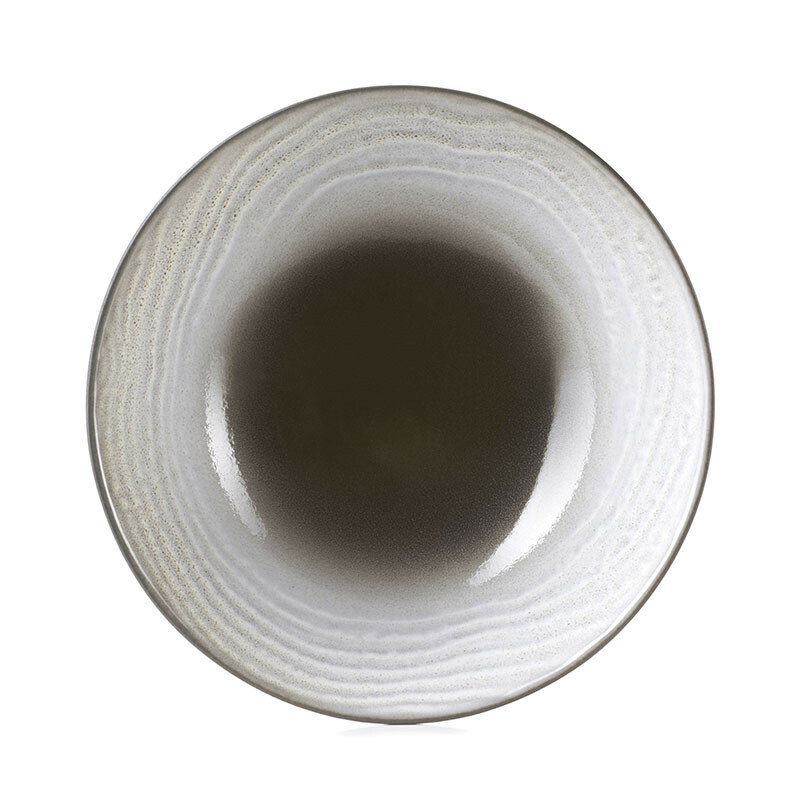 The black, completely enamelled, surface of this Revol bowl reflects all the expertise of our artisans who present to you a porcelain dinner service that stands out thanks to its smooth and glossy finish. 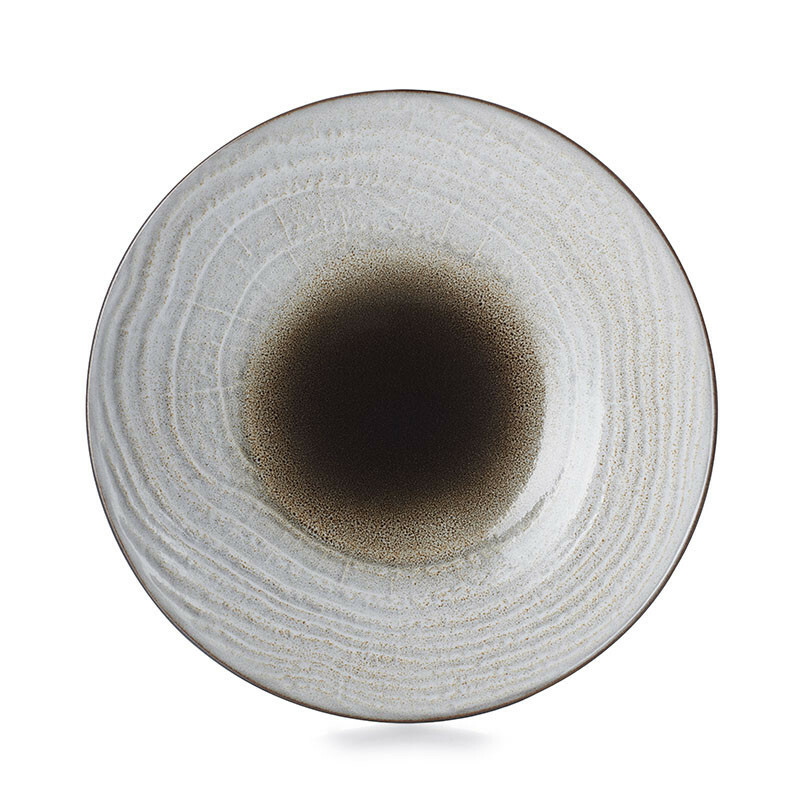 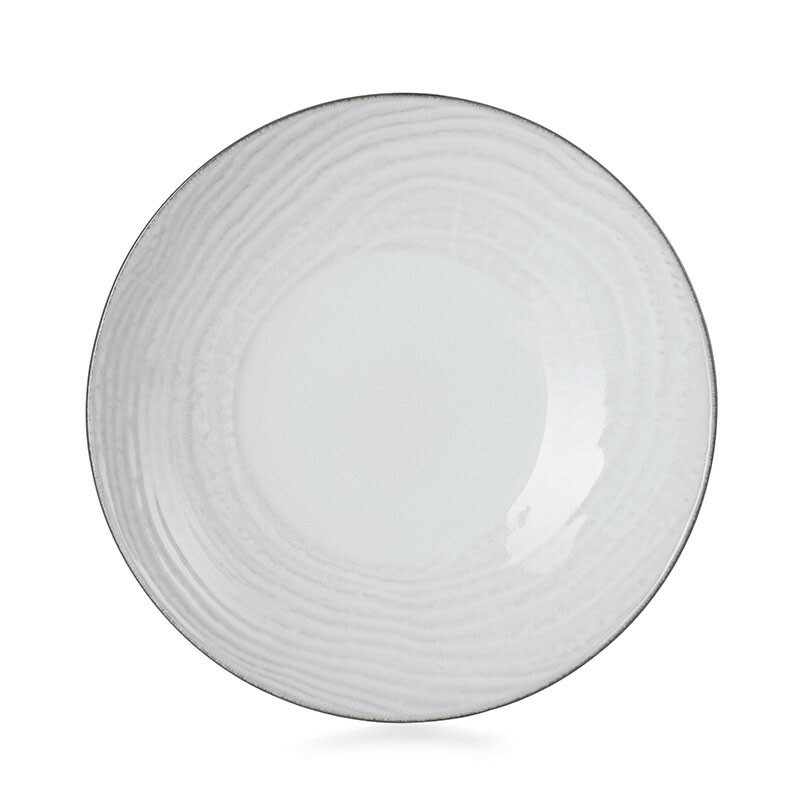 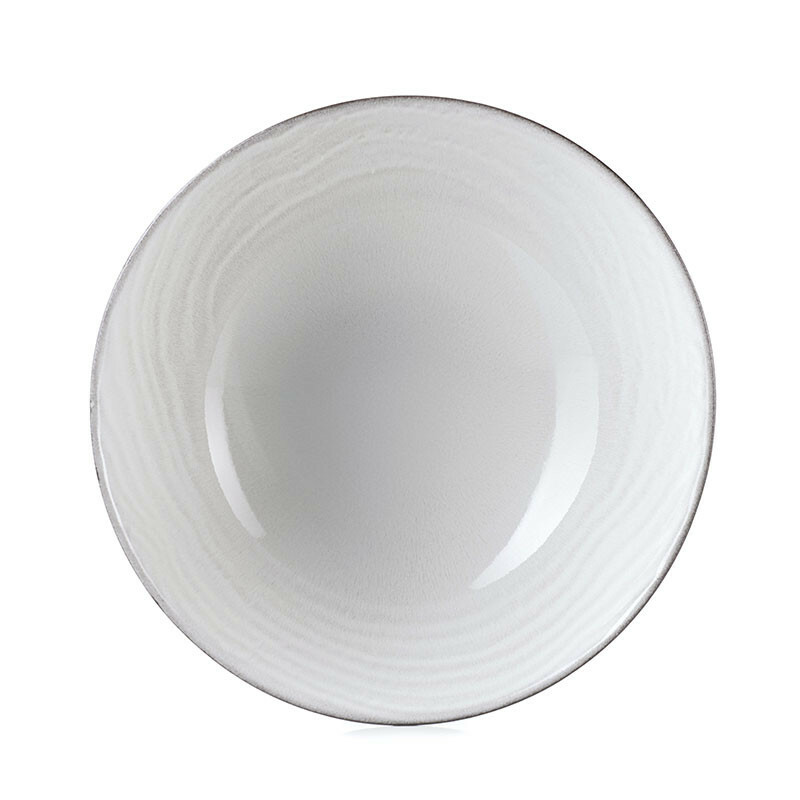 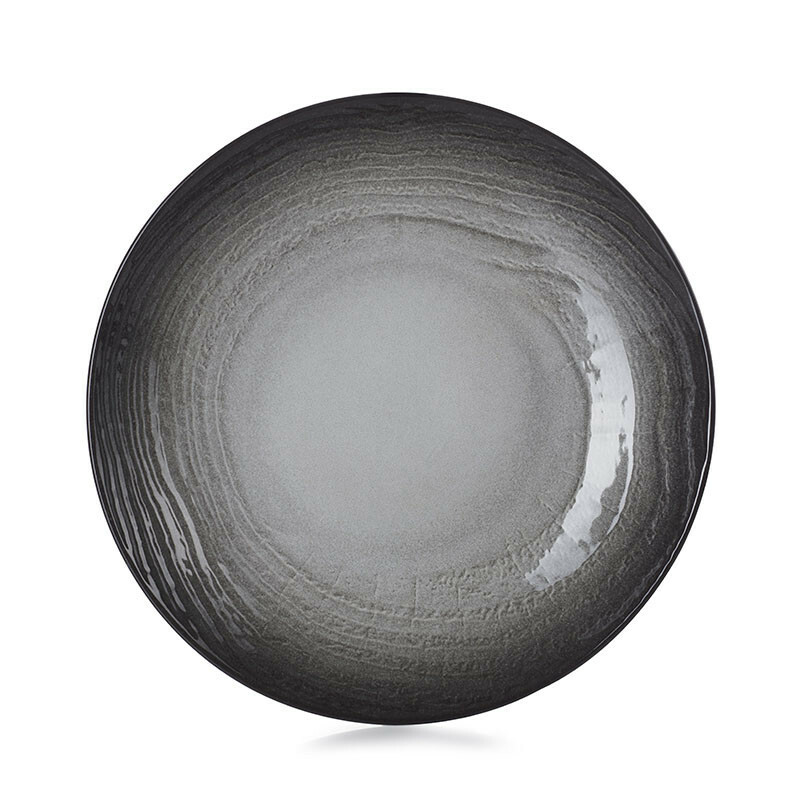 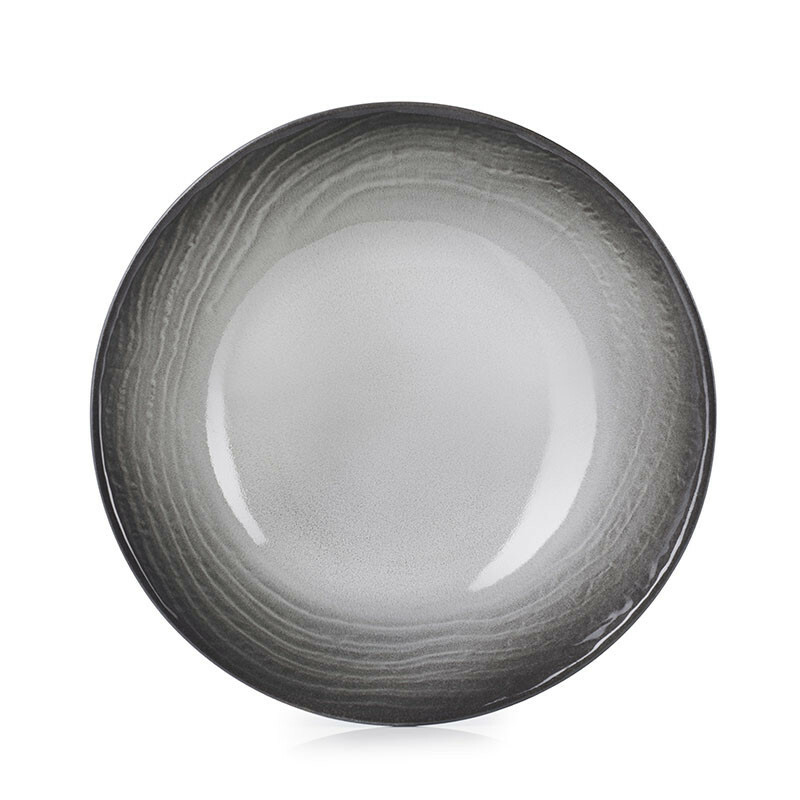 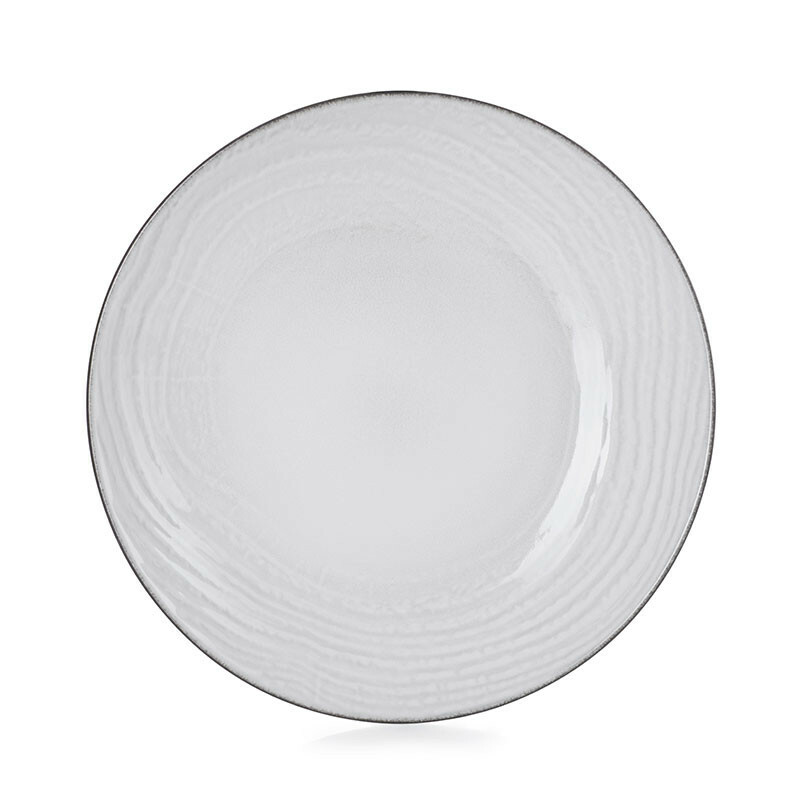 A subtle play of light shines out to remind you of the swell of the sea and you can have a choice of colours, from shades of black, white or brown either for your bowls or for your other porcelain dishes. 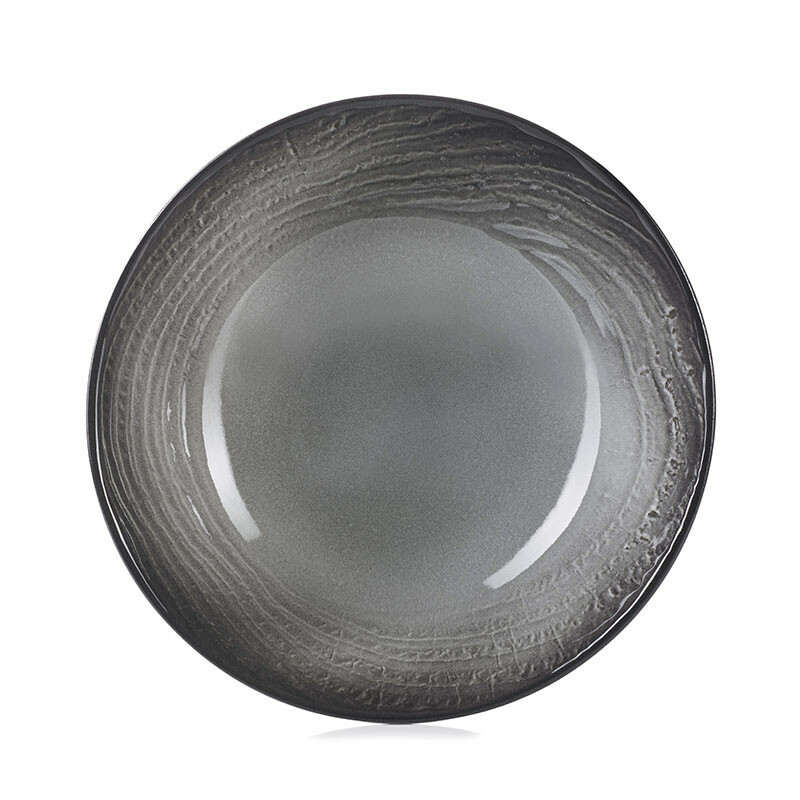 Set yourself free, dare to Mix & Match and let the dancing colours of the surf create a unique atmosphere at your tables. 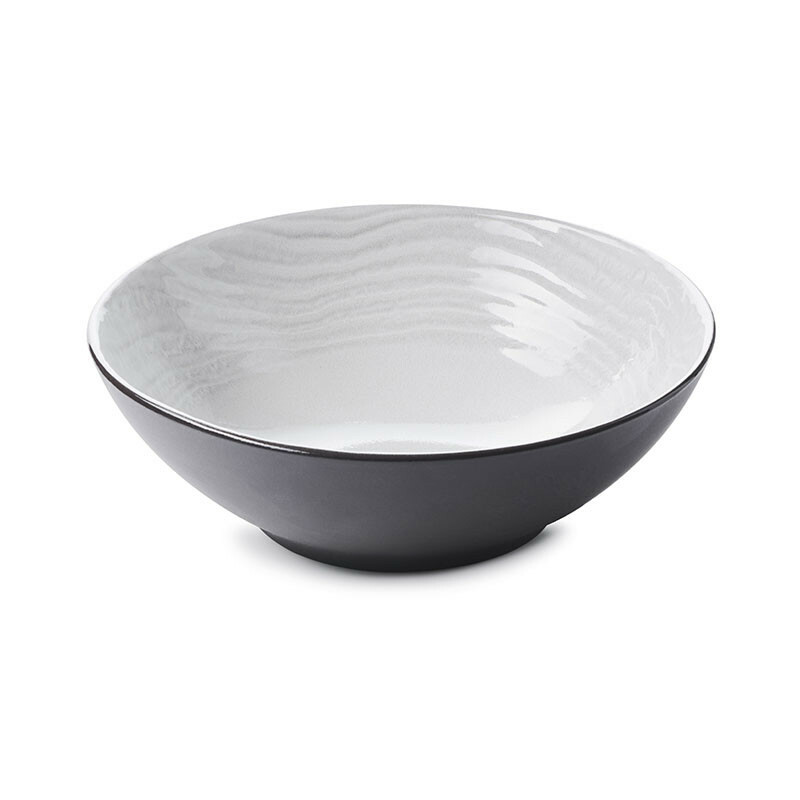 Benefit also from the strength of these bowls (dishwasher and oven-proof and freezer-safe); use them every time you serve dinner and in this way elevate every table you set. 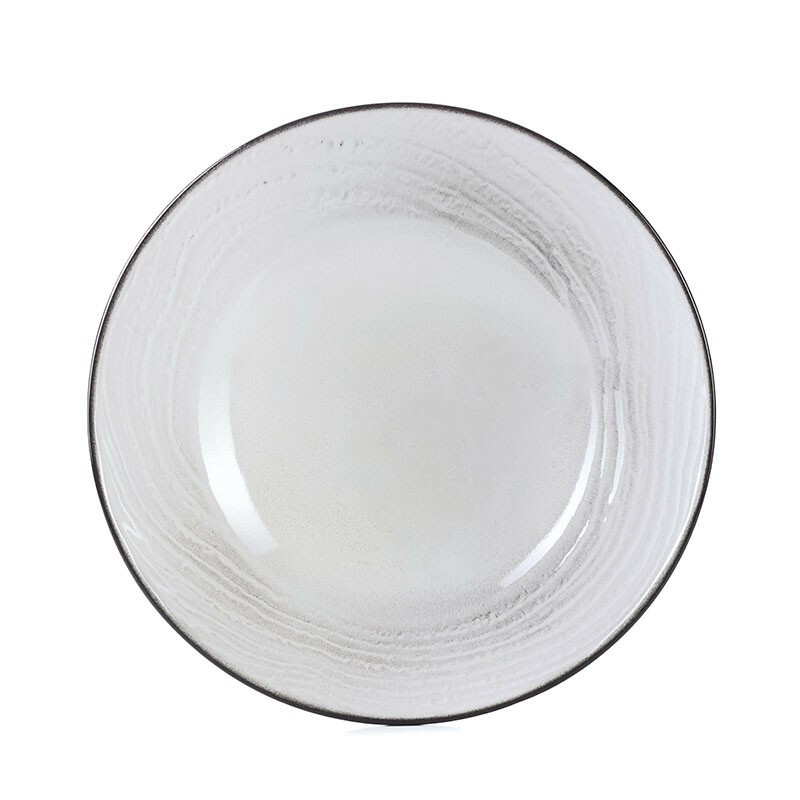 All the rest is down to inspiration.